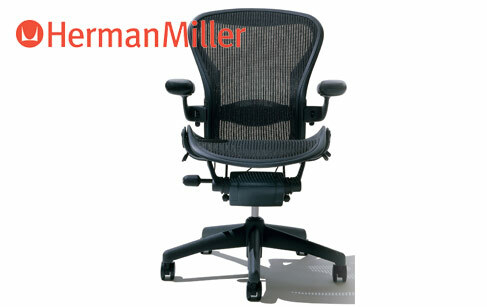 By the middle of the 20th Century, the name Herman Miller had become synonymous with “modern” furniture. Working with legendary designers George Nelson and Charles and Ray Eames, the company produced pieces that would become classics of industrial design. Since then, they’ve collaborated with some of the most outstanding designers in the world, including Alexander Girard, Isamu Noguchi, Robert Propst, Bill Stumpf, Don Chadwick, Ayse Birsel, Studio 7.5, Yves Béhar, Doug Ball, and many talented others. Today, in addition to our classic pieces and new designs for the home, Herman Miller is a recognized innovator in contemporary interior furnishings, solutions for healthcare environments, and related technologies and services.